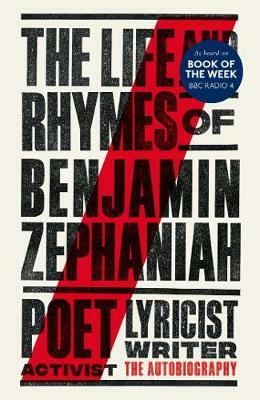 Find out what it's like to be a famous poet, author and performer in this autobiography by Benjamin Zephaniah. Learn what it was like growing up in a house of seven children, meeting Nelson Mandela and how he sets about writing poetry, all told through his own voice and accompanied by artwork from Kate Greenaway winning illustrator Victor Ambrus. * Diamond/Band 17 books offer more complex, underlying themes to give opportunities for children to understand causes and points of view. 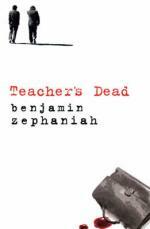 * An autobiography * A timeline on pages 54 and 55 presents the key events in Benjamin Zephaniah's life chronologically, allowing plenty of recapping and further discussion. * Curriculum Links: Citizenship: Living in a diverse world * This book has been quizzed for Accelerated Reader.